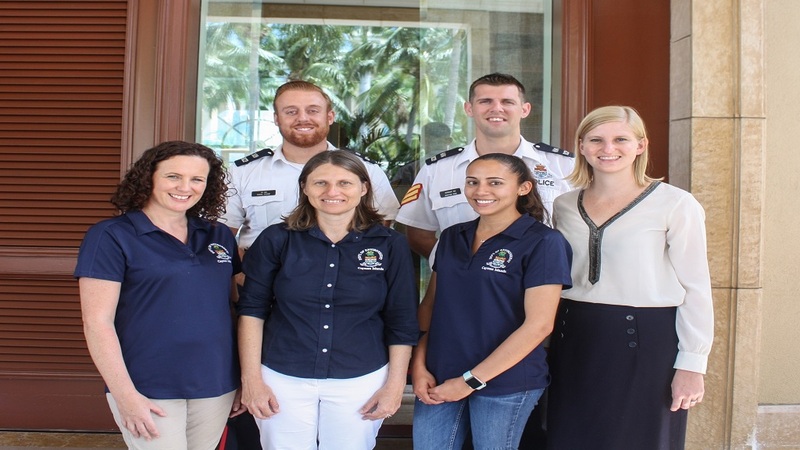 Communtiy police officers PC Devine and APS Kern, along with DOE staff members Wendy Williams, Dr Janice Blumenthal, Jerrica Wood, and Lauren Dombowski. Cayman hosted an innovative seminar on turtle-friendly lighting for business owners and property managers in the Seven Mile Beach area. Yesterday, March 18, police and the Department of Environment partnered to host the event. Turtle-friendly lighting refers to lighting on beachfront properties that is set up in such a way as to not confuse turtles during nesting season, when bright lights along the beach can cause hatchlings to wander inland instead of out to sea. Making lighting turtle-friendly involves a variety of considerations such as the placement of lights, the type of bulbs used, the type of fixtures used, and the timing of which lights are turned on when. The seminar was presented by DoE staff who spoke about the various threats that turtles face during nesting season. “Through 20 years of DoE sea turtle population monitoring, we have identified artificial lights on nesting beaches as the greatest threat to the future of our nesting population,” said Dr Janice Blumenthal, a research officer in the DoE’s Marine Resources Unit. 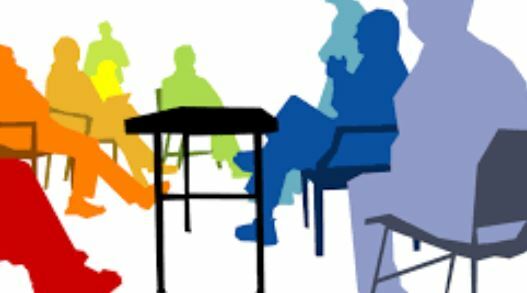 Acting Sergeant Jonathan Kern of the RCIPS, who is the community officer for Beat 9 - Seven Mile Beach South - followed up with a presentation addressing concerns property managers may have. “Property managers who I’ve spoken to are always open to implementing turtle friendly lighting, but their main concern is whether doing so will affect the security of their properties,” said APS Kern. One example given was how turtle-friendly lighting can reduce glare, which actually makes it easier to see everything that is happening on a property. Turtle-friendly lighting is also often more energy efficient than standard lighting. 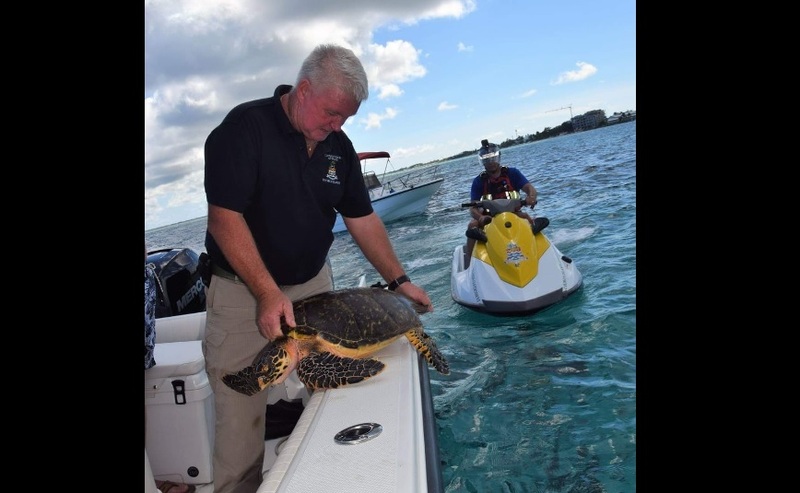 Sergeant Kern says it is a long term project, but a worthwhile one, adding: “It is my hope that the community will understand this and come together to achieve something that protects the turtles and benefits the entire community with a lasting and positive change."